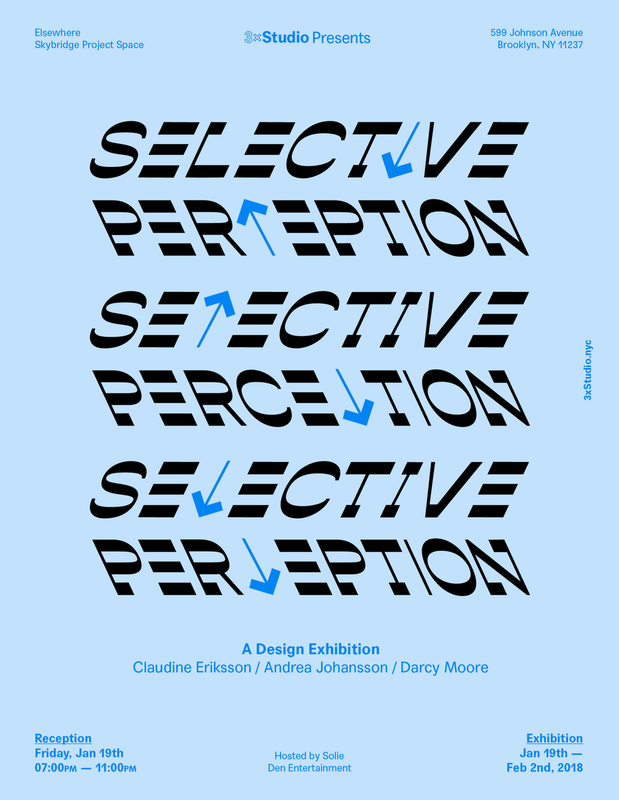 3xStudio is proud to present “Selective Perception”, an exhibition of vector illustrations by Claudine Eriksson, Andrea Johansson and Darcy Moore. 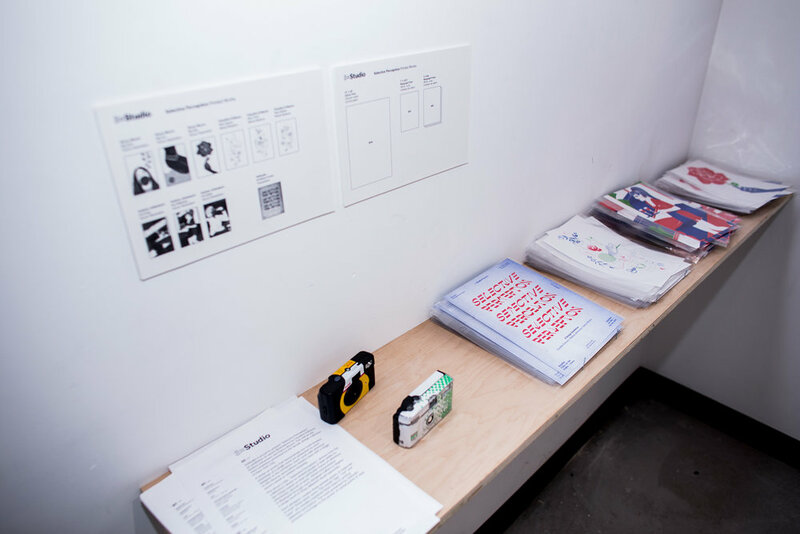 This will be the third exhibition presented by the female design collective in New York City. A series of works that demonstrate the multi-faceted meanings of a single word are presented by each designer in the exhibition. Each work calls attention to the diverse associations viewers have with a single word’s visual or written meaning. 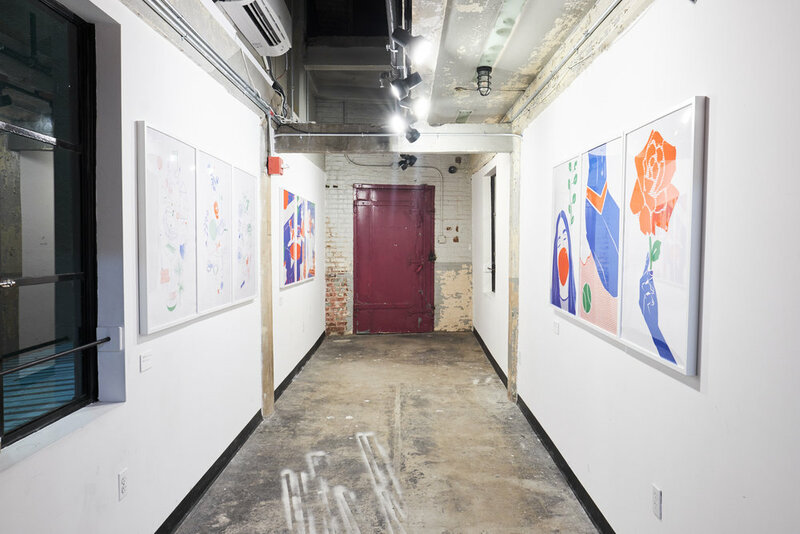 The show’s title, “Selective Perception,” derives from the collective’s desire to remind people of their ability to see things based on their particular frame of reference, oftentimes, devoid of facts. Varied interpretation is displayed through each designer’s effort to display a single word in three different visual capacities. 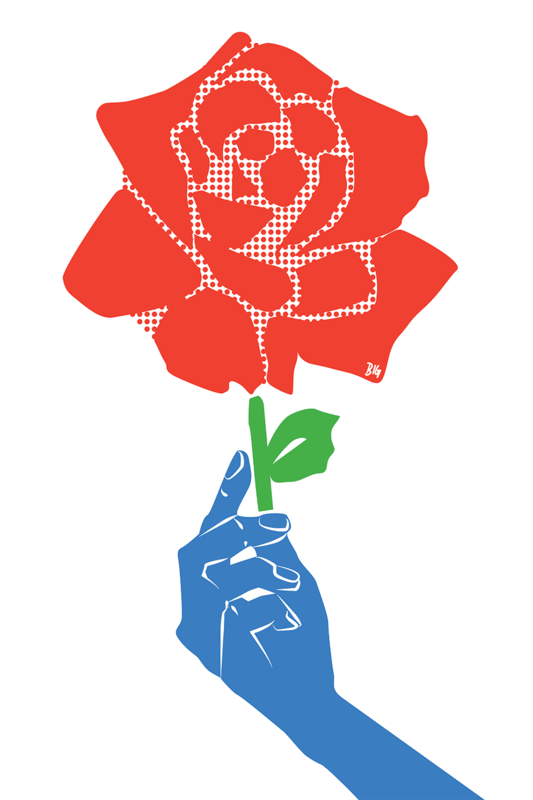 Each designer creates three printed works, in response to their three letter word. The words “big”, “hot” and “new” are visually explained three ways to portray selective perception. The work presented by 3xStudio presents a homage to the power of varied points of view.